$5 WELLS. $5 HOUSE WINE. $2 OFF SMOKED COCKTAILS. ​ELEVATED BAR FOODS. FRIDAYS 3pm - 6pm. 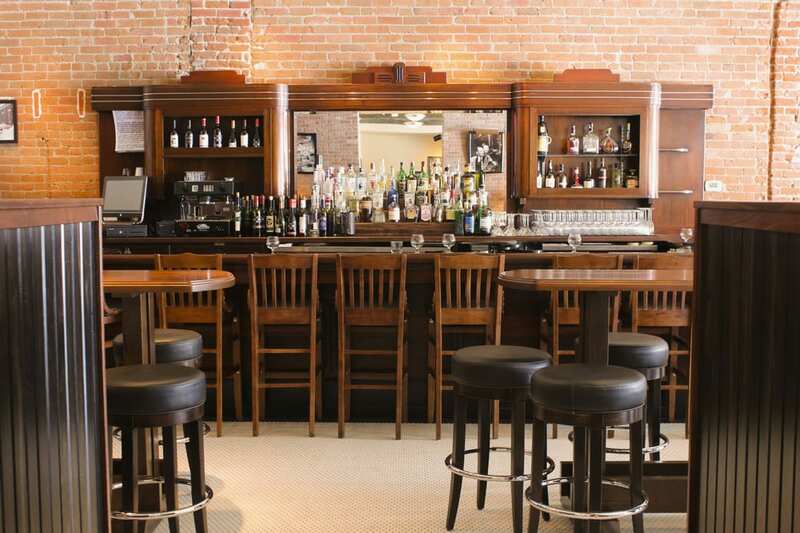 ​The Greeley Chophouse offers an exceptional menu with a vibrant, old-school atmosphere. Come enjoy the new style of historic Downtown. 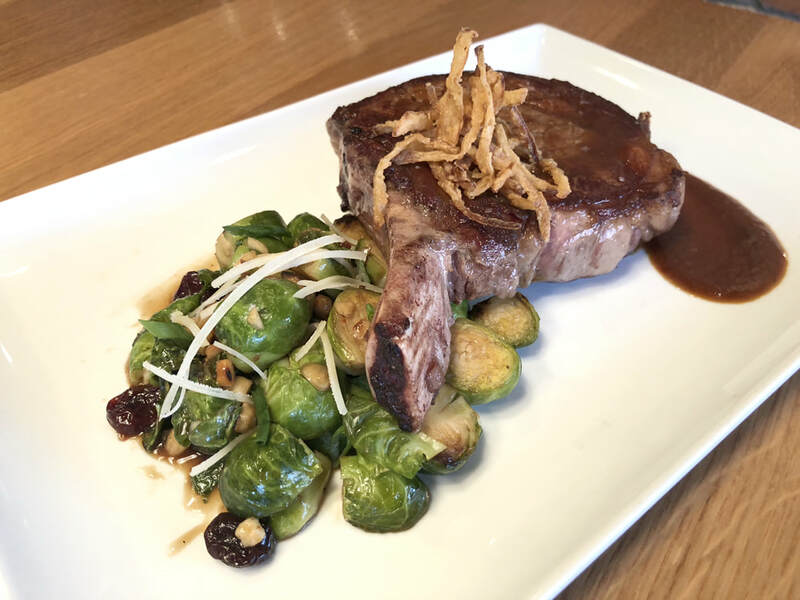 Located in the heart of downtown, the Greeley Chophouse offers fine dining in Northern Colorado. It is the perfect place to enjoy a great steak or fresh seafood, entertain business associates, or for a romantic date night. 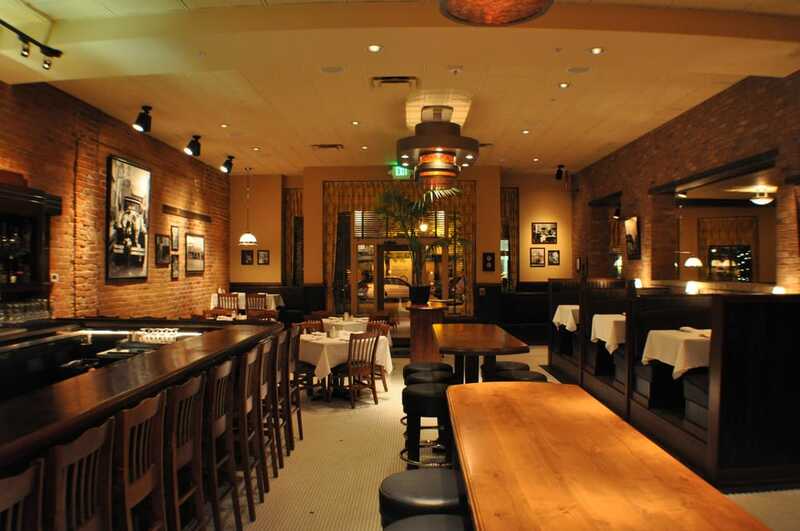 We also have a private room that is ideal for parties, meetings, and special events. No matter the occasion, an evening out at the Chophouse is a memorable experience you will want to return to again and again. ​We serve the finest locally sourced meats and freshest seafoods paired with a perfectly balanced assortment of wines. Our goal at Greeley Chophouse is to exceed your expectations and to welcome you back often. 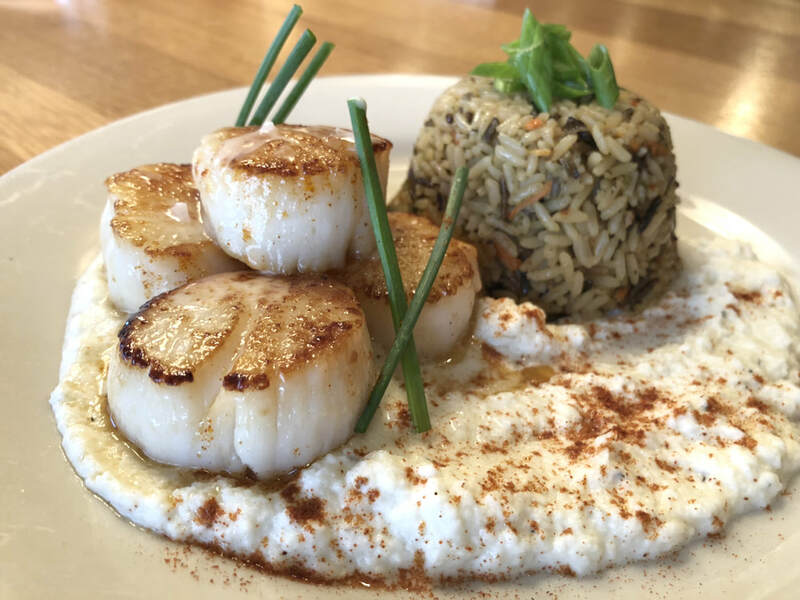 We look forward to your next visit--we always offer something new and delicious to delight you.